Senator Duncan Spender has vowed to put a plug in the Australian Labor Party’s plan to send an additional 450GL of water to South Australia, labelling it unscientific and reckless. 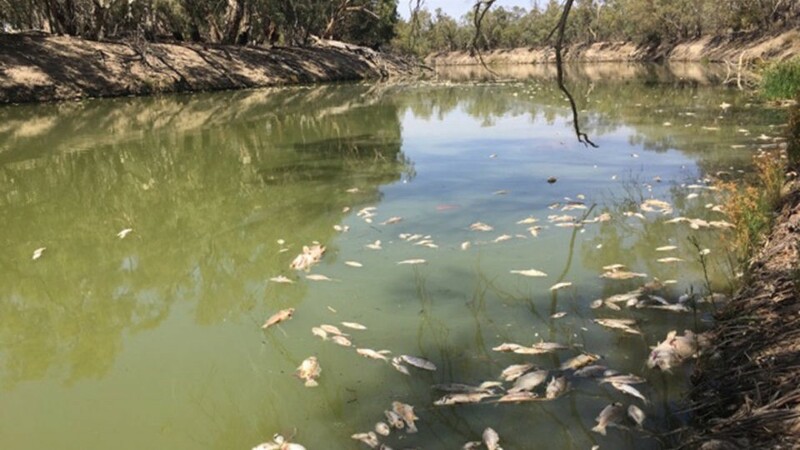 “Like Senator Leyonhjelm before me, I am wholeheartedly against our great state remaining part of the failed Murray-Darling Basin Plan,” Senator Spender said. “Shadow Water Minister Tony Burke’s promise to give South Australia 450GL of additional water, which on past experience has been dismally mismanaged, is an affront to the upstream irrigators and farmers. “If a federal Labor government is elected in May, NSW irrigators and farmers will have to watch much-needed water float by, just so the Labor party can shore up some marginal seats in South Australia. “It speaks volumes that the Victorian Labor Government don’t even support this idea being floated by its federal counterparts. Senator Spender replaced former Senator Leyonhjelm, who is poised to become a Member of the NSW Legislative Council. Mr Leyonhjelm chaired the Senate Inquiry into the Plan during his time in the Senate. He also pledged to pressure the NSW Government to withdraw from the Plan as part of his NSW pre-election policies. “With a federal election imminent, it is imperative that there is a crossbench in the Senate who can hold the next government to account,” Senator Spender stressed. “With my former boss Senator Leyonhjelm in the NSW Upper House, and me in the federal Upper House, the people of NSW can rest assured we will be working hard to protect our water.